‘Bold and the Beautiful’ Spoilers: Ridge Turns To Quinn After Brill Kiss – One Night Stand Ahead? 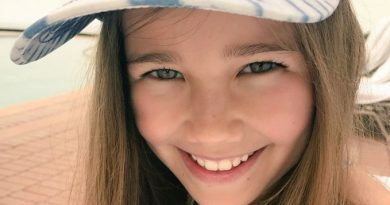 Bold and the Beautiful spoilers tease that Ridge Forrester seeks out Quinn Fuller after the Bill-Brooke kiss. 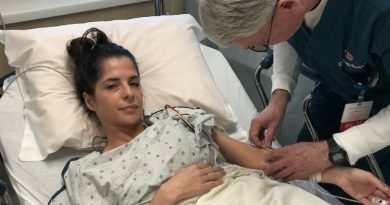 General Hospital actress Kelly Monaco is recovering from a much-needed surgery. 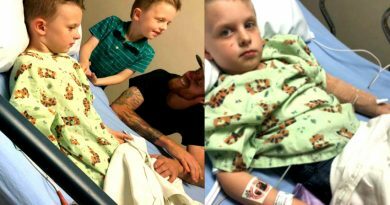 She shared photos of herself in her hospital bed. General Hospital spoilers reveal Ava Jerome is furious at daughter Kiki. Does Kiki deserve her mother’s revenge or is it petty pay back? ‘Bold and the Beautiful’ Spoilers: Bill-Steffy-Liam Twisted New Love Triangle? 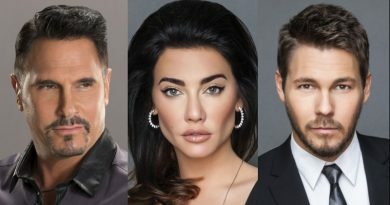 Bold and the Beautiful spoilers reveal yet another B&B love triangle in the works – a twisted one with Liam, Steffy and Bill. 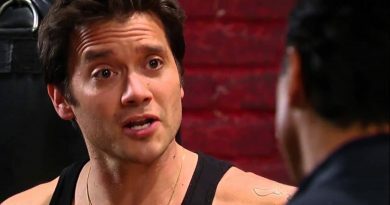 General Hospital spoilers reveal Valentin and Lulu might be destined to be Port Charles’ next big romance – here’s why. ‘Days of our Lives’ Spoilers: Stacy Haiduk Taped DOOL Scenes – New Kristen DiMera? 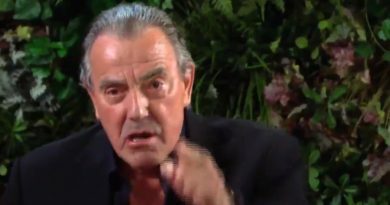 ‘The Young and the Restless’ Spoilers’: Billy & Summer Get Drunk and In Bed? 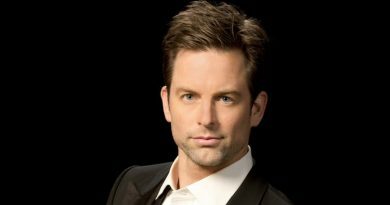 Young and the Restless spoilers reveal Billy Abbott ( Jason Thompson) and Phyllis Abbott are headed for the rockiest road yet.